Booking: send an email to classbooking@glasgowparkourcoaching.com to book. Location: The classes are held at various locations around the city, usually meeting at underground stations – students will be informed of location each week by email. 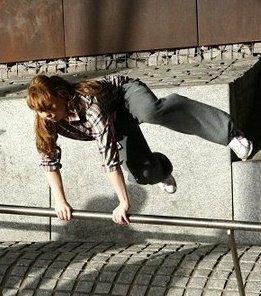 There is a growing female parkour community in Glasgow and the class gives new practitioners a chance to train with other like-minded women should they feel more comfortable in this setting. 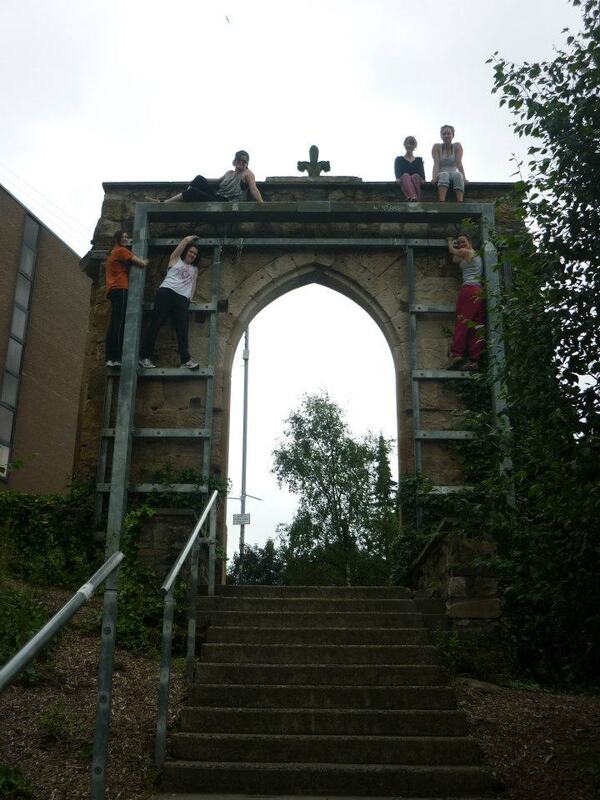 The class is run by fully qualified coaches from Glasgow Parkour Coaching. For more details visit their website. Classes must be booked by email. We have regular informal jams that are announced on our Facebook Page. They are suitable for women of all levels and are a fun way to train and improve.